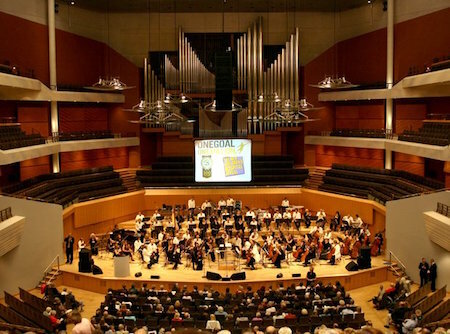 Your chance to see behind the scenes at The Bridgewater Hall. Your chance to see behind the scenes at The Bridgewater Hall. Our entertaining tour guides will tell you about the history of Manchester's iconic International Concert Hall and take you on a tour to parts of the building not usually open to the public.